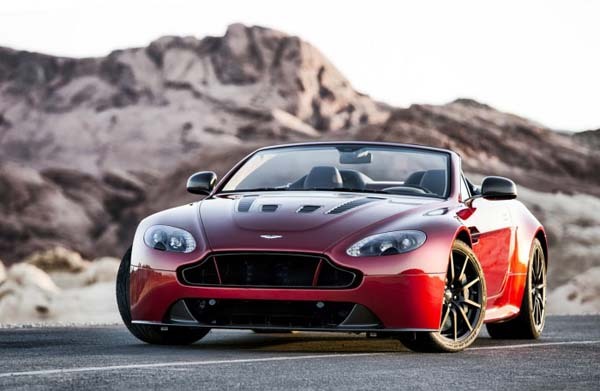 Presenting V12 Vantage S Roadster, a devilishly charismatic driving machine. Unveiled in 2013, the V12 Vantage S captured the title of the highest performing Aston Martin ever created. Reaching a new pinnacle for the Vantage range, V12 Vantage S combines ferocious power with superb agility and sensational performance. 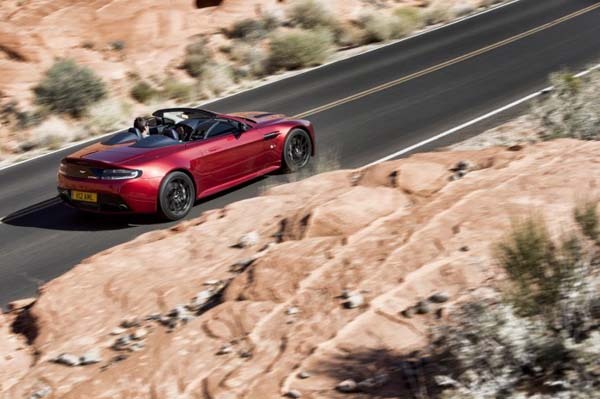 Our engineers worked to produce a new ingredient, an ingredient which would take the potent recipe of V12 Vantage S to a new level of exhilaration – the thrill of open top driving. An explosive combination of fearsome power is delivered by the AM28 V12 engine, the most advanced sports car engine ever made by Aston Martin. This raw power is shown by scintillating figures; 565 bhp of power, 620 Nm of peak torque and a top speed of 201mph – this is the fastest convertible ever produced by Aston Martin. Numbers can only tell part of the story, the experience grows in intensity with the added exposure to the elements only V12 Vantage S Roadster can offer. V12 Vantage S doesn’t just deliver power it’s harnessed by the bespoke seven-speed Sportshift III automated manual transmission. This marriage of high performance engine and specifically engineered transmission is one derived from our GT race programme – proven through endurance race success. Lightning fast shifts are delivered with precision to ensure ultimate performance and control. The driver has even more control with optional Sport mode offering an instantaneous level of performance through rapid responsiveness. 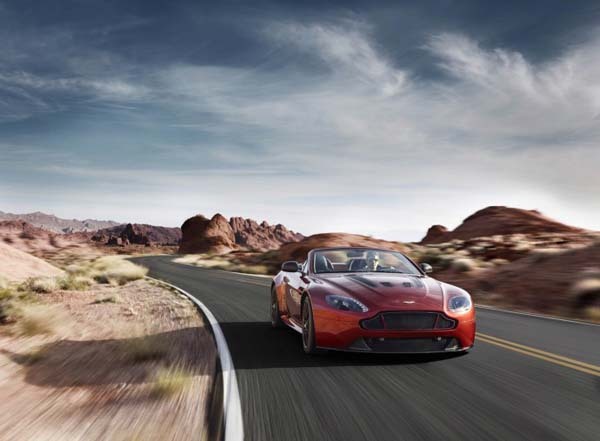 V12 Vantage S Roadster brings together emotion, exhilaration and intense feeling in a complete package. To drive V12 Vantage S is to experience a blend of raw performance and advanced engineering, powerful design and meticulous detailing. We set out to create a car with a unique and visceral character, one set apart from all others – once driven never forgotten. Even to hear the unique engine and exhaust soundtrack is to realise that the most important element our designers designed and the most crucial quality our engineers engineered was the simply the thrill of the drive.